bought a five string double bass. 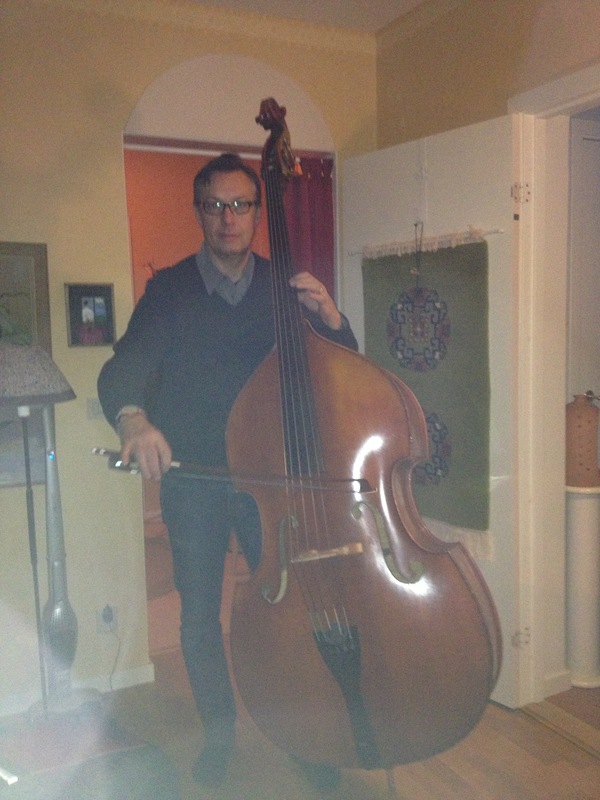 I played five string (and six stringer) electrics for many years, but a double bass is something else. It is a huge bass with a dark and strong deep sound. The vibrating string length is 110 cm.